Now, the Doctor and his new friends must draw on every type of early 20th century technology and every element of human ingenuity and bravery if they are to discover the truth – and survive – to prevent the entire Western Front of World War One from becoming part of The Dalek Project! Looks good but sort of sounds like a rethread of Victory Of The Daleks to an extent. 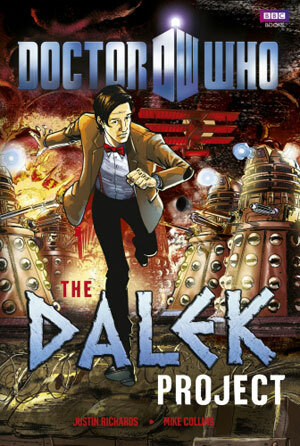 i was under the impression that this was scrapped completely and replaced with "The Only Good Dalek", i guess not!